Browse Mobile Suit Gundam Unicorn Gallery: Recent | Popular. KSATHRIYA! my favorite MS in gundam Unicorn! this is a new model? so pretty, so very, very pretty! 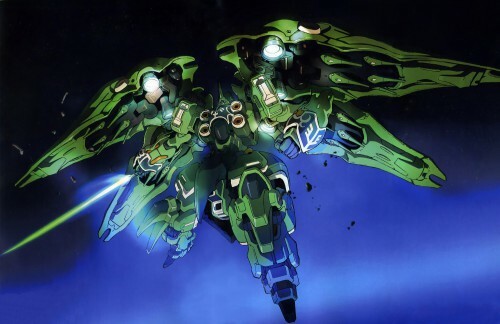 Very cool looking mobile suit. Thank you for sharing the scan.